Nintendo may have one of the most popular booths at EB Expo this year with the recent confirmation that the Wii U will be playable to the public for the first time in Australia during the event. 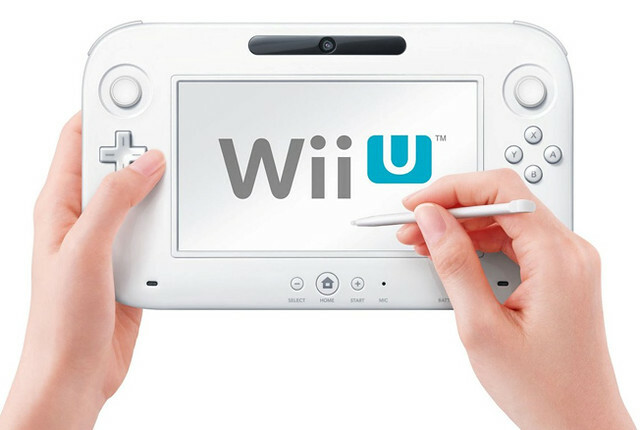 Recently releasing details on the Australian and New Zealand launch date with prices, you’ll be able to get hands-on with the Wii U before its official November 30th, 2012 launch date. The successor to the Wii is a HD console, packing more power and more variety than ever before. Working retroactively with existing Wii remotes, everyone will want to get their busy hands on the all new Wii U GamePad controller. Play with up to five players from the one console.